Baptcare’s Executive team have been drawn from both inside and outside the welfare sector to ensure it has the right depth and breadth of experience to meet the current industry challenges and increasing competition. 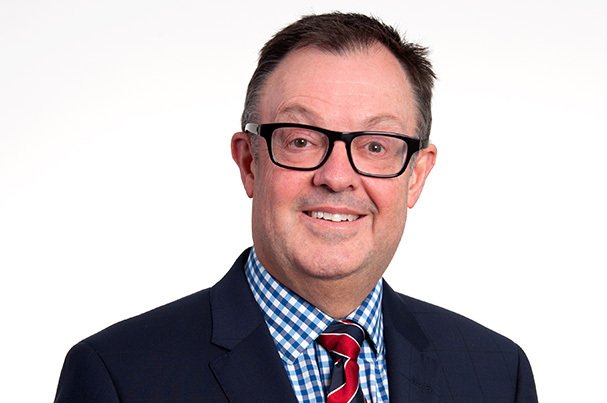 Graham has over twenty years’ experience in both for-profit and not-for-profit business and for the last six years has focused on the aged care and community sector. 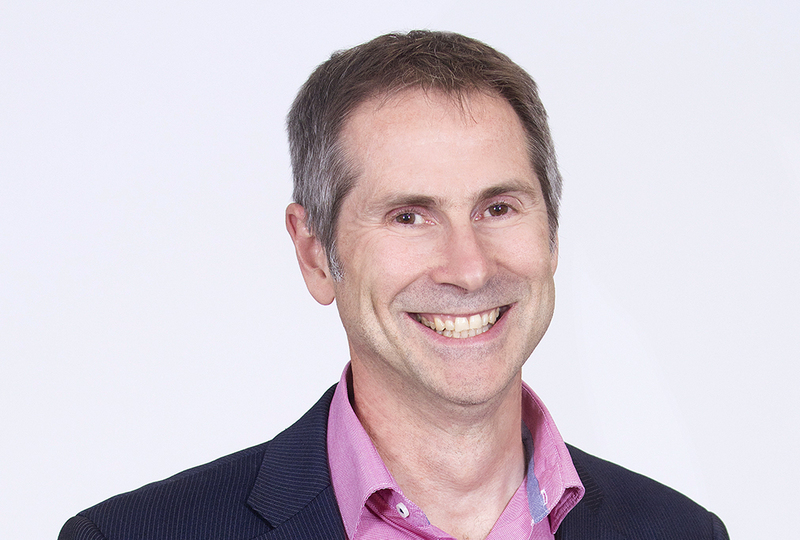 Prior to commencing at Baptcare, Graham held various professional and managerial roles in computer software sales and development, property maintenance and facilities management industries. Graham is a highly motivated and committed individual, who is dedicated to excellence in all aspects of life and has a passion for innovation and social enterprise. Michael commenced at Baptcare as Operations Manager in Residential Aged Care and was quickly promoted to General Manager. He oversees all services across Baptcare’s Victorian and Tasmanian operations and has a keen eye for numbers, having completed a degree in accounting. Michael is passionate about providing high quality services and has lead Baptcare to become the recipient of the most number of Better Practice Awards in Aged Care. 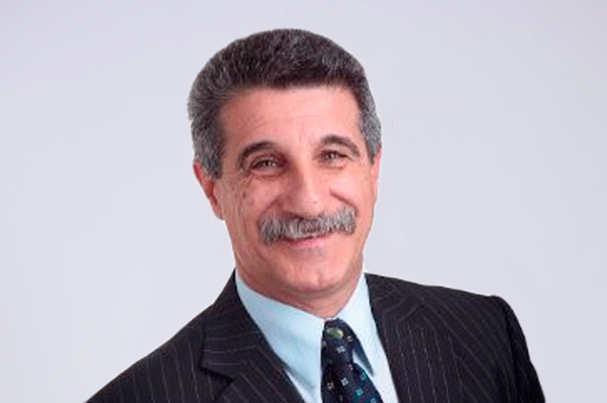 Under Michael’s leadership, Baptcare has reached a number of milestones including achieving an EBITDA in the top quartile of the aged care sector, the rapid and successful adaptation of Baptcare’s aged care operations to industry reform, and the successful integration of acquired residential aged care facilities and Home Care Packages into Baptcare’s operations. 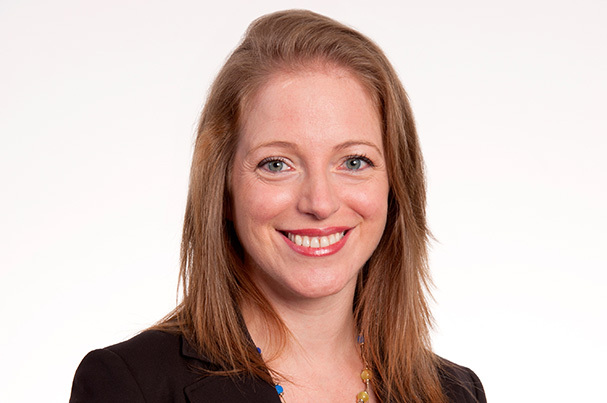 Kate was recently an Associate Director in KPMG’s Management Consulting practice focusing specifically on advising government and not-for-profit clients. She has worked across a broad range of portfolio areas with deep insights into the justice, health and human services sectors. 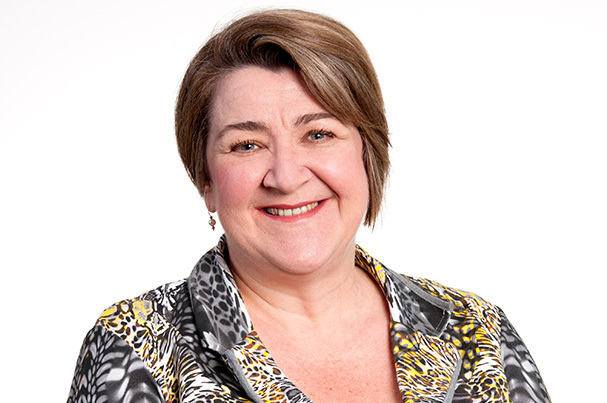 Over her government and consulting career, Kate has developed specific expertise in public sector governance and organisational frameworks, as well as approaches to regulation and strategic policy design and implementation. Ray has significant and diversified sector experience in the property and project management arena, having owned and managed several professional consulting businesses over the past 30 years.Having also attained Post graduate qualifications in Gerontology, he has also focussed on working with the Aged Care sector in the delivery of specific facilities and services to a broadly based client group. As General Manager Property, Ray leads a team concentrating on strategic definition and delivery of projects and targeted property outcomes. Marie possesses a wealth of experience in strategic and operational human resource management, change management, and strategic and operational risk management. She has a passion for people and making a difference. During a time of significant industry change, Marie has led her team to develop strategies, initiatives, and programs that will support the talent required to manage the organisation into the future and enable us to continue delivering high quality services. Marie has held senior roles in the transport industry including Division Head, Human Resources & Risk, Toll Specialised & Domestic Freight. 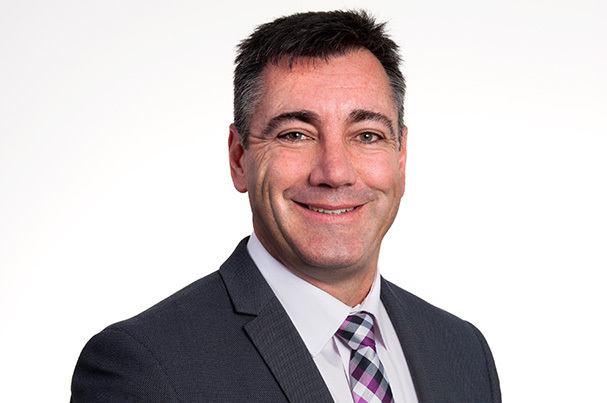 Brett has held a number of senior commercial and finance roles across top 100 and 200 ASX companies and leading not-for-profit organisations with responsibility that has included managing functions and business streams with direct profit and loss accountability. Brett’s role at Baptcare is to provide leadership and oversight of the organisation's finance, procurement, risk management and information technology systems. Brett will drive a business culture that ensures Baptcare achieves its growth objectives, leading the commercial aspects that underpin the strategic initiatives while having Baptcare's clients, mission and values at the centre of all activities.